After talks between Washington and Moscow to save an arms control treaty collapsed this week, the United States announced on Wednesday (16 January) it would no longer consider itself bound by the treaty obligations in under two weeks time. “We weren’t able to break any new ground yesterday with Russia,” said US Under Secretary for Arms Control and International Security Andrea Thompson, in a phone briefing for reporters after the meeting with Russian foreign ministry officials in Geneva. “We explained to our Russian counterparts specifically what they would need to do in order to return to compliance in a manner that we can confirm, verifiable destruction of the non-compliant system,” Thomson said about the Geneva talks. She also said Moscow was refusing to allow proper inspection of a new Russian missile system that Washington says breaks the 1987 Intermediate-range Nuclear Forces Treaty (INF). In early December, the United States gave Russia a 60-day ultimatum to come clean about what Washington says is a violation of the Cold War-era arms control treaty that keeps missiles out of Europe. Back then, NATO allies led by Germany, weary of a new arms race in Europe, pressed US Secretary of State Mike Pompeo at a meeting in Brussels to give diplomacy a final chance before pulling out of the treaty. But the efforts were in vain. Earlier on Wednesday, Russian Foreign Minister Sergei Lavrov said that Moscow was ready to save the missile treaty. “As before, we are still interested in restoring normal relations with the United States and the European Union on the principles of equality and mutual consideration of interests,” he said during a press conference. He then also criticised the “deepening deficit of mutual trust and militarisation of foreign policy thinking” and said Washington had not properly considered Moscow’s proposals in order to prevent a new arms race in Europe. The INF, negotiated by US-President Ronald Reagan and Soviet leader Mikhail Gorbachev, ended a dangerous build-up of nuclear weapons triggered by Moscow’s deployment of SS-20 missiles targeting Western European capitals. 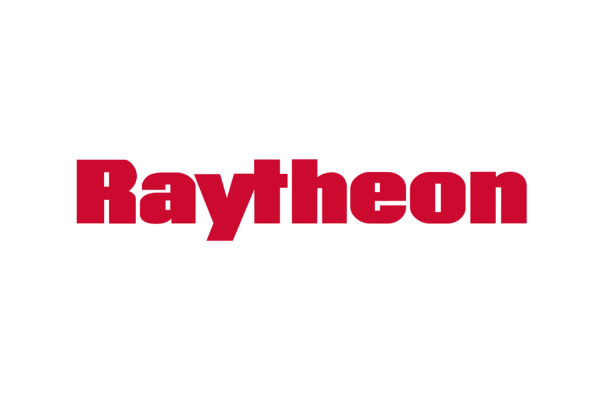 It eliminated the medium-range missile arsenals of the world’s two biggest nuclear powers and reduced their ability to launch a nuclear strike at short notice. The treaty bans land-based missiles with a range between 500 to 5,500 kilometres. 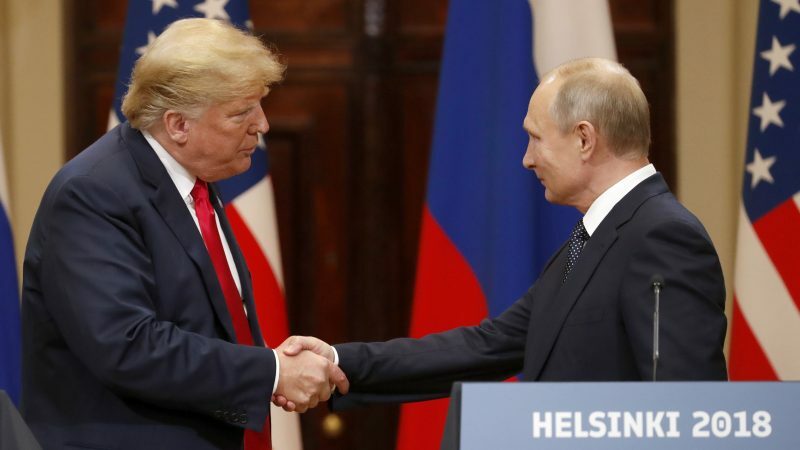 US President Donald Trump’s administration has accused Russia of non-compliance with the missile accord and warned it will pull out of the deal as a result. 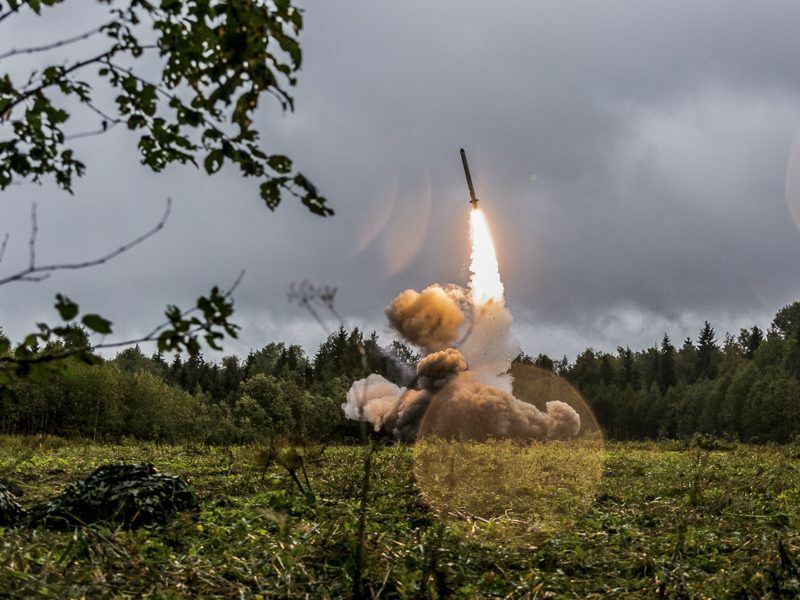 Washington says Moscow’s new 9M729 system, which is believed to be able to carry both conventional and nuclear missiles, has been tested at a distance banned by the INF treaty. The Kremlin has denied violating the pact or developing land-based, intermediate-range cruise missiles, saying the distance they can fly is not as far as Washington alleges. According to Thomson, the Russian side only offered up a so-called static display of the cruise missile system. “To see the missile does not confirm the distance that missile can travel, and at the end of the day that’s the violation of the treaty,” Thompson told reporters during the phone briefing. Thomson said that there were currently no plans for follow-up talks before the 60-day ultimatum runs out on 2 February. However, diplomats from both countries are supposed to meet at the regular NATO-Russia Council next week. She left open whether the issue will be on the agenda. If by that deadline there is still no deal, the US would formally trigger a withdrawal from the INF treaty over the following six months by 2 August. 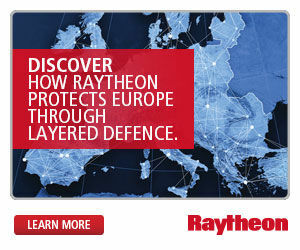 By that time the restriction to deploy medium-range missiles in Europe and the Pacific would not be binding anymore. The US under-secretary said that if Russia did not show willingness to comply with the treaty by then, the US Defence Department could start research and development on missiles with ranges currently banned by the arms control treaty. 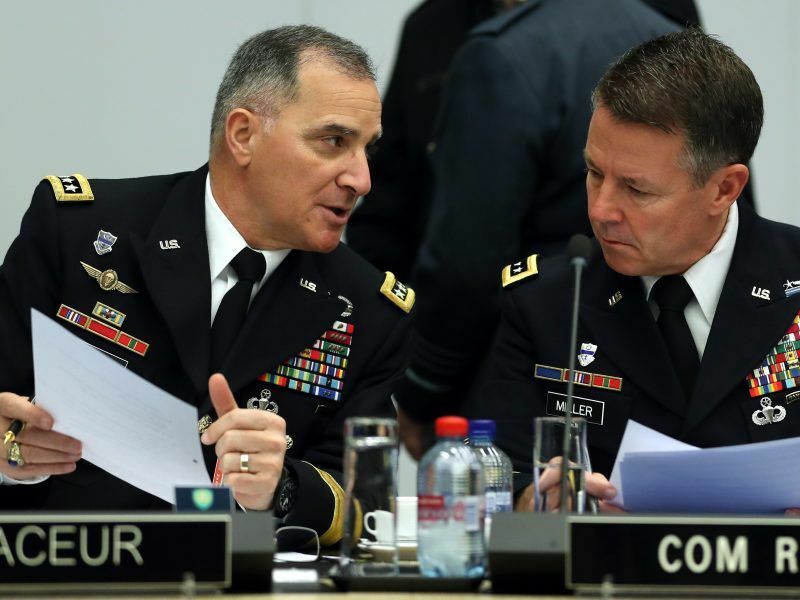 European members of NATO urged the US during their December meeting to try to bring Russia back into compliance with INF rather than quitting it, diplomats had said. 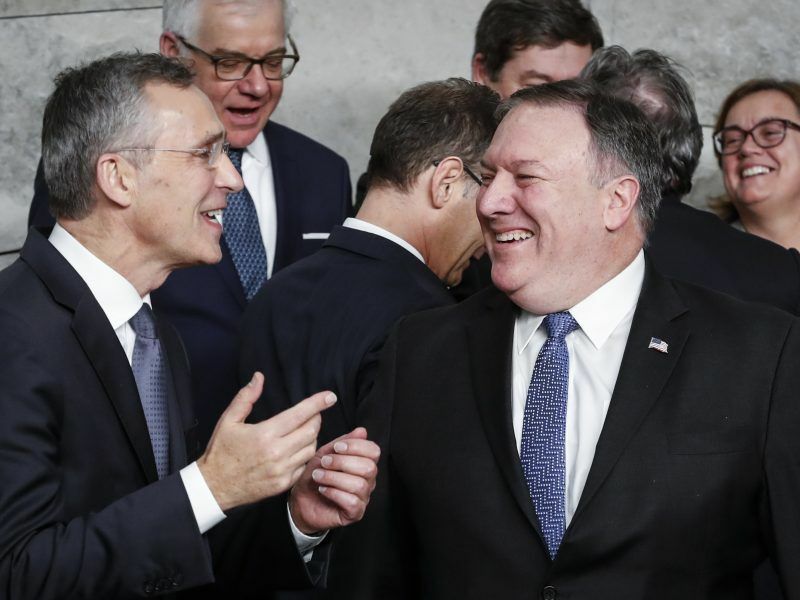 But NATO Secretary General Jens Stoltenberg said the alliance now needed to be prepared for the collapse of the treaty and that he had asked military authorities to look into the consequences, although he declined to go into details.